HNEC has extended the period for overseas voter registration until 12 March 2018 (HNEC). 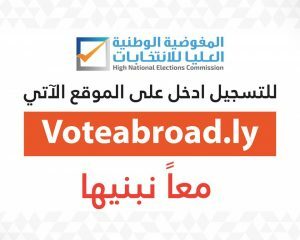 The High National Election Commission (HNEC) has extended the period for overseas voter registration until Monday 12 March. Overseas voter registration was due to end tomorrow. HNEC said that in view of the moderate rate of overseas voter registration and due to requests by the Libyan diaspora for HNEC to extend the registration period as a result of their inability to register in time, it has pushed back the deadline to 12 March. 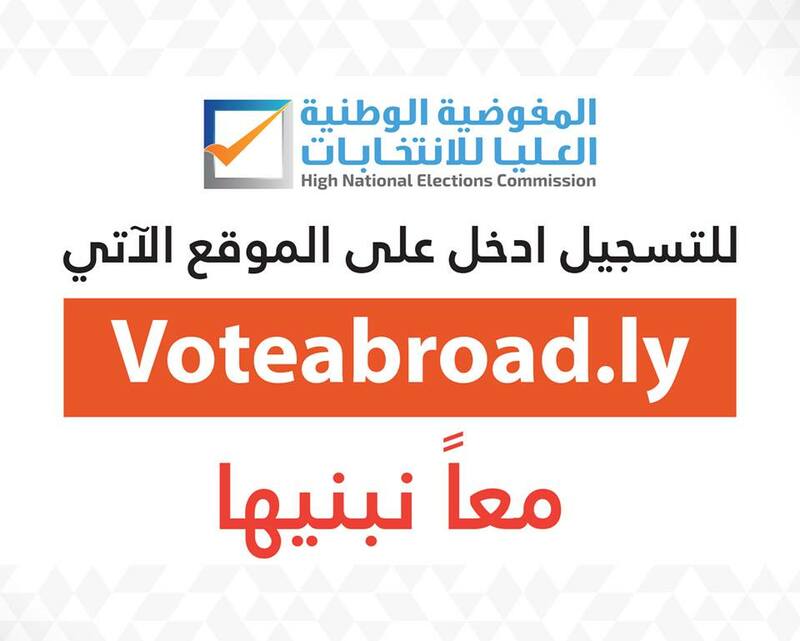 HNEC reported that between the opening of overseas voter registration on 1 February and 26 February, a total of 4,717 Libyans had registered abroad through the online facility. The UK had the most registered voters with 966, Egypt 862 and the USA and Canada were third highest with 586 registered voters.